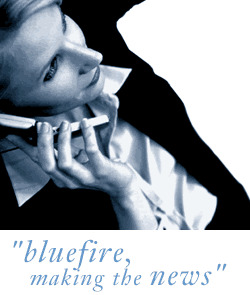 Bluefire Consulting are looking for an Assistant General Manager to manage and drive the day to day sales growth of a site centre based in Exeter. Previous management experience, ideally within a trade or industrial environment is essential. The successful applicant must be able to demonstrate strong sales and management skills along with a commercial awareness and concern for excellence.